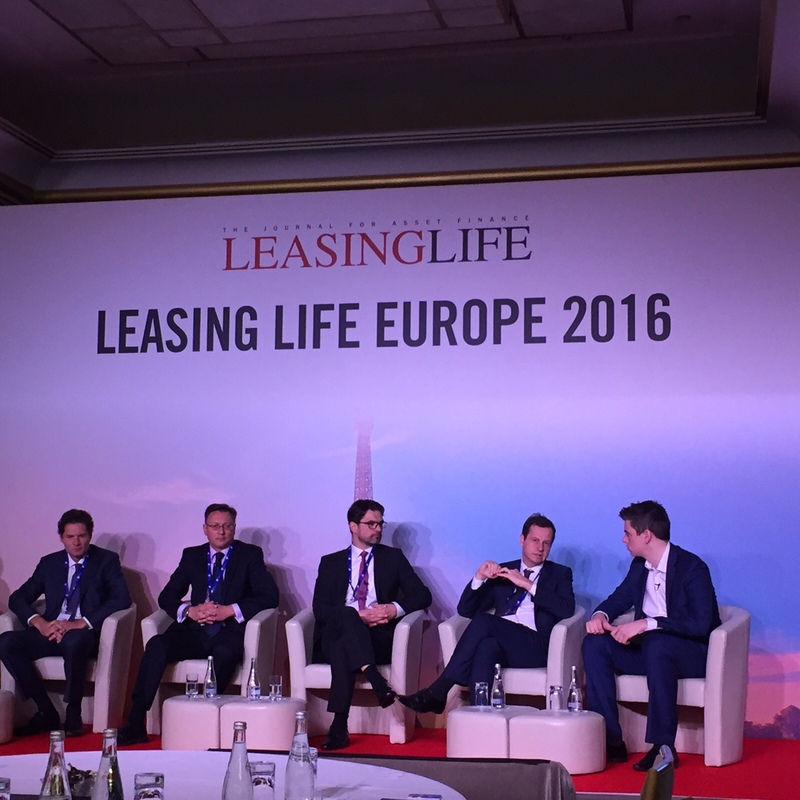 On November 24 and for the 3rd time since 2011, BNP Paribas Leasing Solutions was named “European Lessor of the Year” at the 12th edition of the “Leasing Life Conference & Awards”. 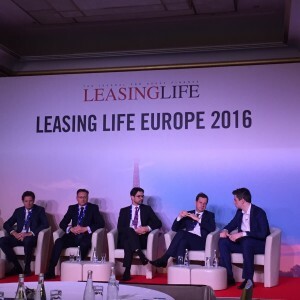 Awarded by Leasing Life, the leading magazine dedicated to leasing in Europe, the Leasing Life Awards reward each year the biggest achievements of the European asset finance industry ; bringing together key players in the financial services market. 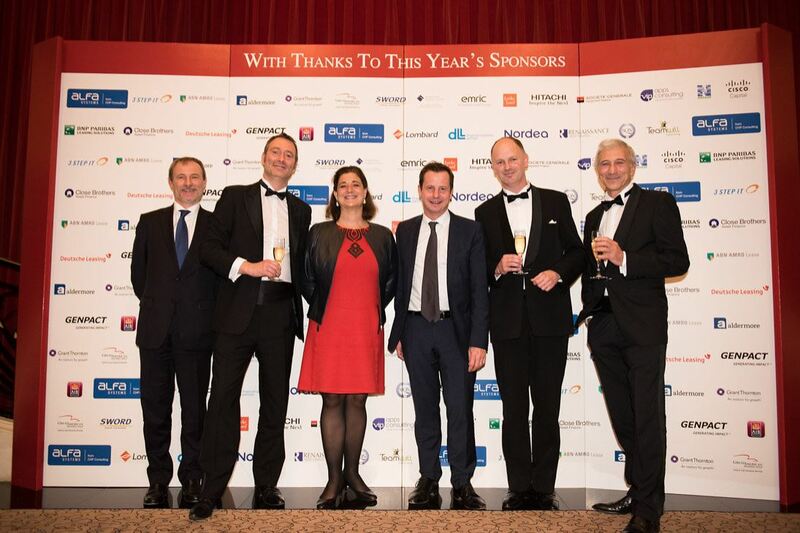 The award was presented to our CEO, Charlotte Dennery and our International Sales Manager, Pascal Layan, at a ceremony held at the Hotel du Collectionneur in Paris on Thursday, 24 November 2016. 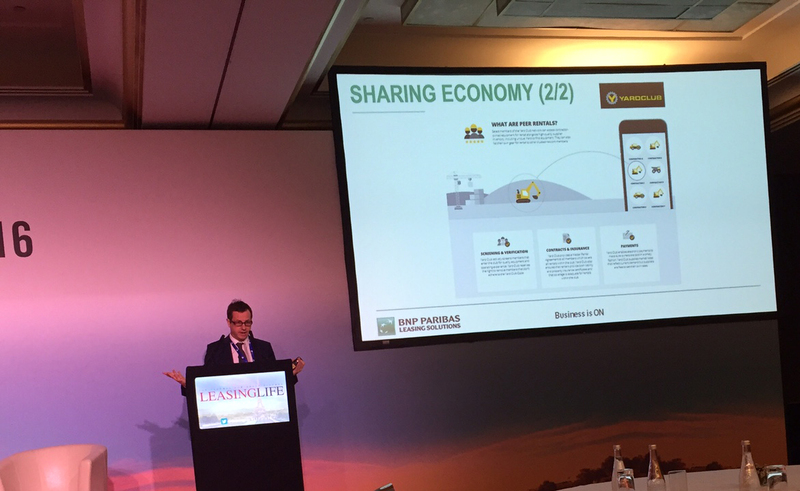 This evening followed a series of presentations and roundtables.Pascal Layan, Internation Sales Director, made a presentation during the opening session and gave a portrait of the leasing industry in the digital age and the growing internationalisation of companies. 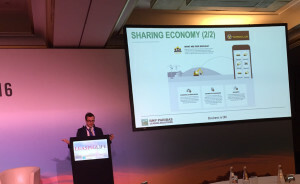 He addressed the usage economy and sharing economy topics, indicating the leasing is at the forefront of these two growing economic model.He then took part to two experts roundtables discussing the latest industry developments and future direction of the leasing industry.